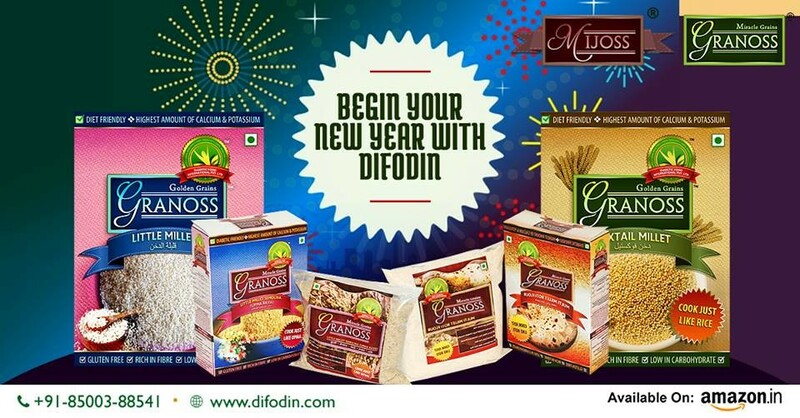 Blog - Diabetic Food International Pvt Ltd (DFI) - Granoss Millet - Diabetic Food International Pvt. ltd. 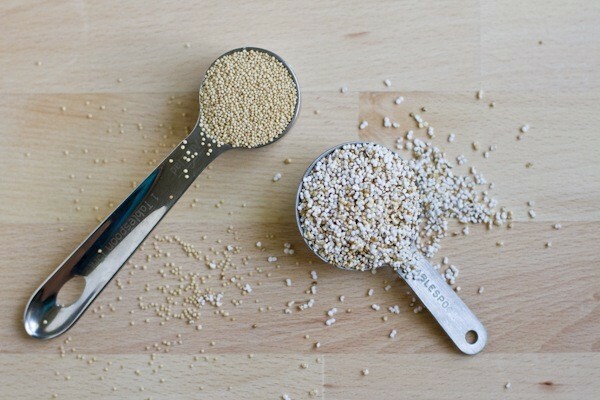 INCLUDE MAGIC MILLETS IN YOUR DIET TO LOWER SUGAR LEVELS. Diabetes mellitus is a metabolic disorder in which a person has high blood glucose (sugar), either because of inadequate insulin production, or because the body’s cells do not respond properly to insulin due to high sugar diets or both.Prolonged exposure to diabetes damages important organs like the eyes, the kidneys, the heart and the nerves. Lack of proper diet, no physical activity, stress, obesity and in some cases hereditary are some of the causes for diabetes. The color of finger millet varies from white, orange red, deep brown, purple to black. Ragi is nutritionally rich in protein, crude fibre, calcium, iron and minerals. It is rich in essential amino acids (methionine, threonine, valine and lysine). 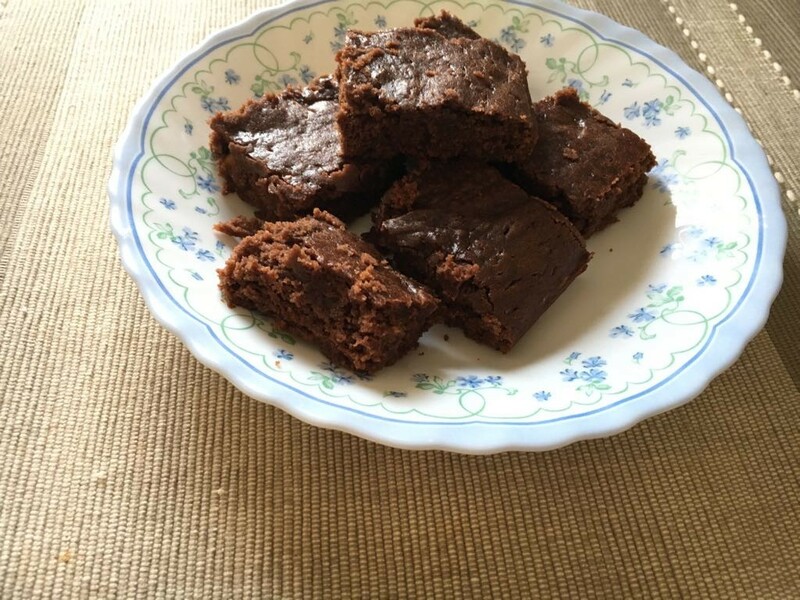 Ragi is an important staple food for people belonging to the low socioeconomic group. Millets contain phytochemicals that act as effective nutraceuticals and help to prevent and cure diseases. 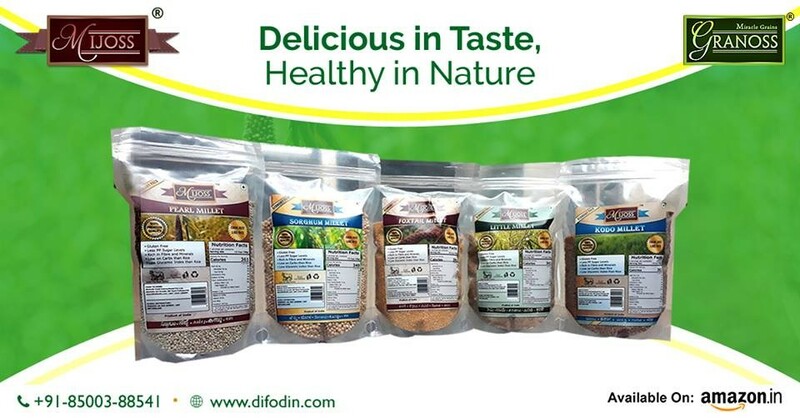 Granoss, Diabetic Food International is committed to provide chemical free, safe, nutritious millets of a wide variety for their many health benefits. 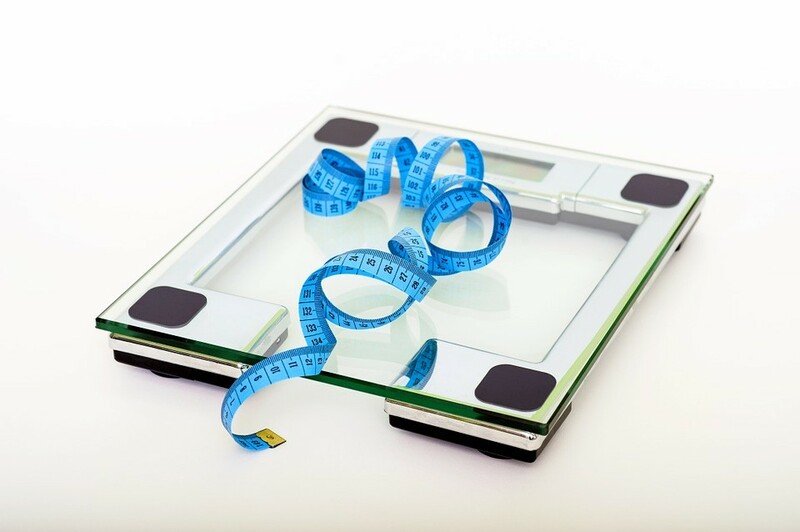 Body weight and body composition are important markers that determine health and fitness for all. 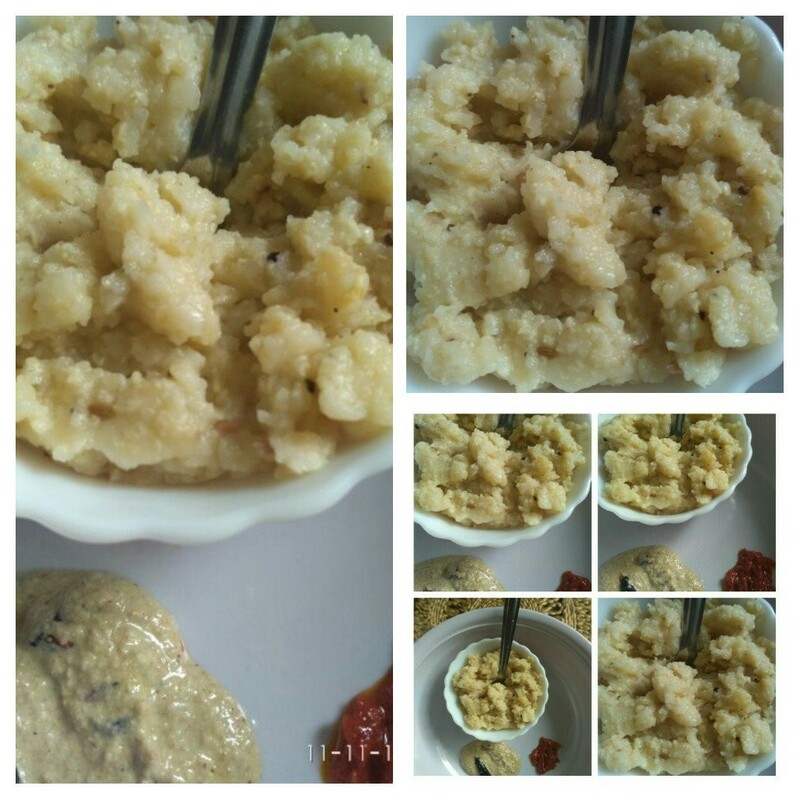 Idlys are a traditional South Indian Breakfast food made with Rice and Urad Dal. 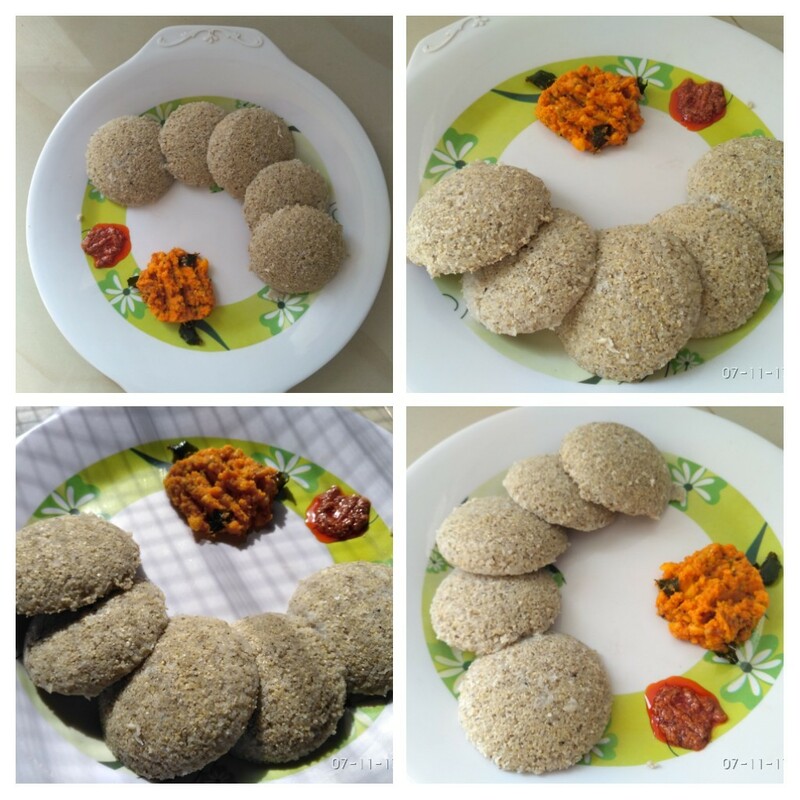 Here we have Idlis with a twist- Idlys made with Pearl Millet Rawa and Urad dal. These Idlys are rich in B complex vitamins, good quality proteins and have a low glycemic index. Processing of millets- germination, malting, popping or flaking make millets nutritious, ready to eat and also improves their acceptability and taste. 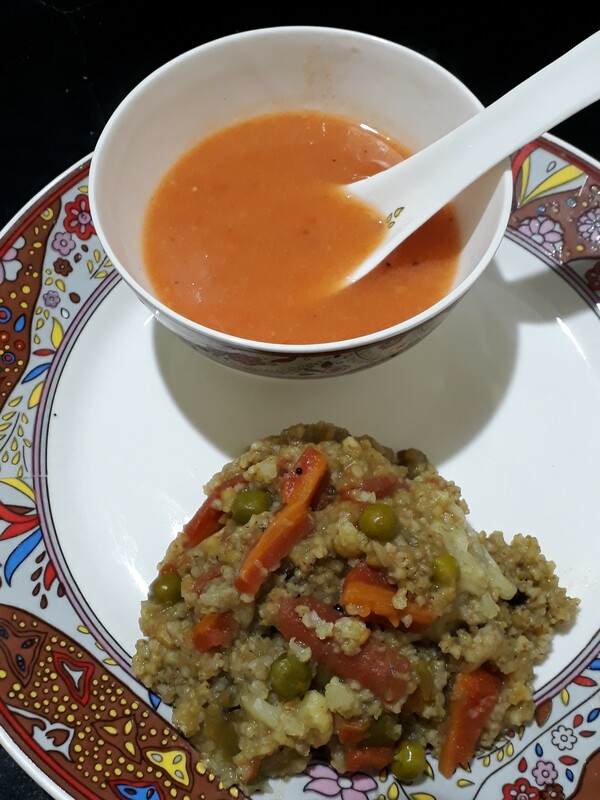 Kodo millet is a popular upvas or fast food. It is superior to rice, gluten free and rich in fibre, vitamins and minerals. It contains lecithin that can strengthen the nervous system. Thalipeeth is rich in iron, calcium, magnesium, complex carbs and high in fibre. 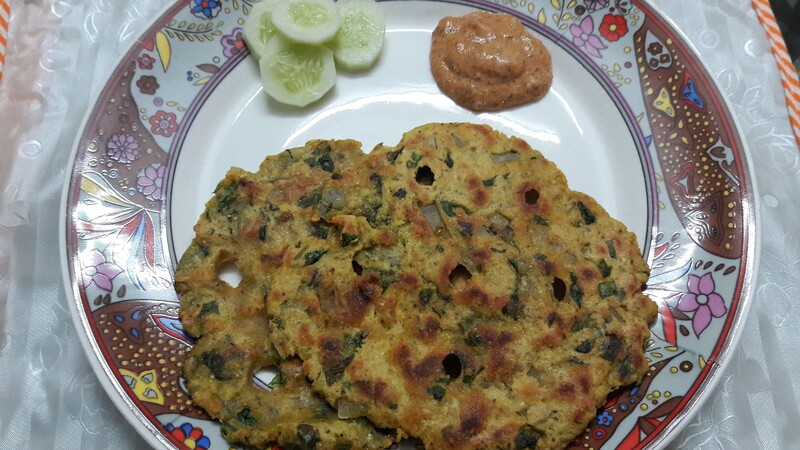 It is a perfect one dish meal that can be consumed any time with breakfast, snacks, lunch or dinner. Millets contain vital nutrients. 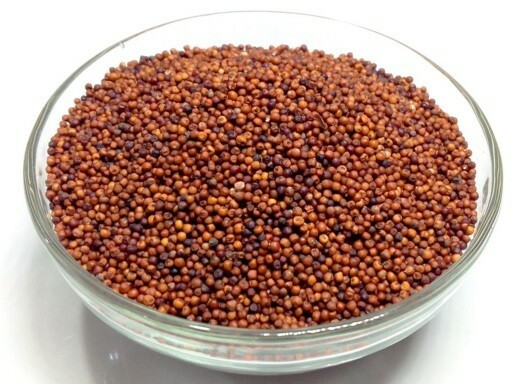 They are the ancient grains and an important constituent of the Ayurvedic diet- aahar. 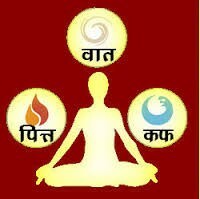 Millets can help to balance the tridosha. 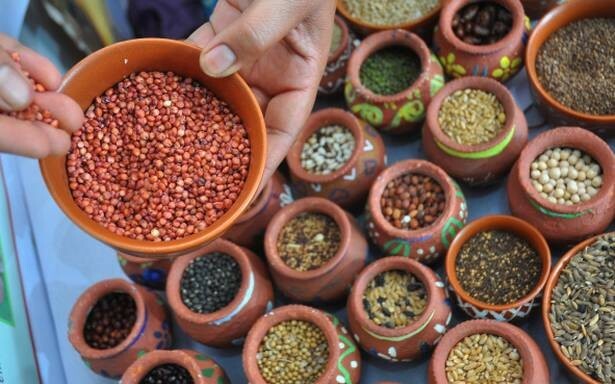 Ayurveda prescribes millets according to season, body type along with other foods to get maximal health benefits. Millets contain complex carbohydrates and rich in fibre, contain essential amino acid lysine, are gluten free and are slowly digested. 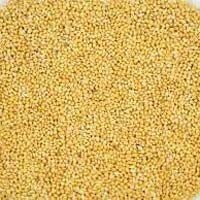 The satiety effect and richness of nutrients in millets make it the most appropriate food to promote weight. 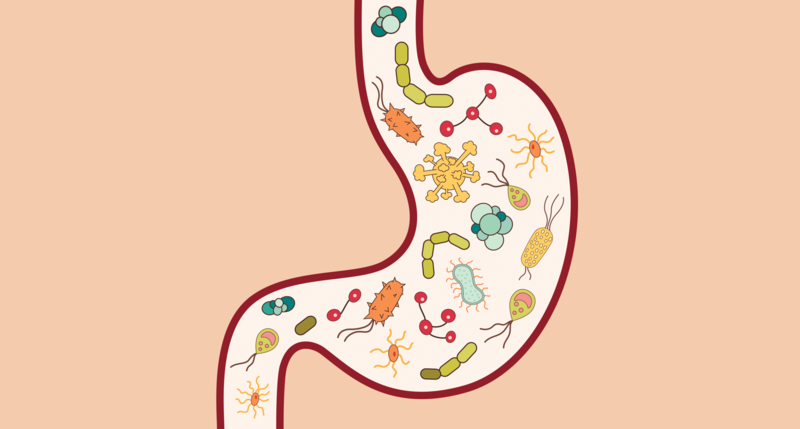 Probiotics and prebiotics are essential to restore and repair the gut. 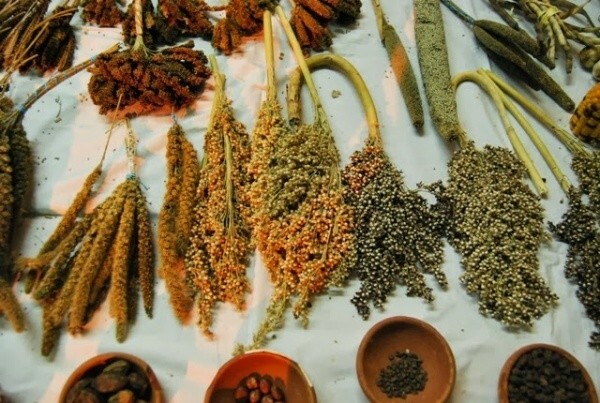 Millets like pearl millet, sorghum, foxtail millet have now emerged as probiotics and prebiotics. Fermented millet products act as natural probiotics, while short chain oligosaccharides, resistant start, polysaccharides present in millets are recognized as prebiotics. Diabetes is a metabolic disorder in which body’s ability to respond to hormone insulin is reduced or impaired. 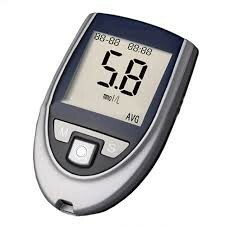 Abnormal carbohydrate metabolism raises blood sugar levels. Diabetes can be managed with the right diet, exercise and lifestyle modification. Millets are the savior and can help to prevent and manage diabetes.